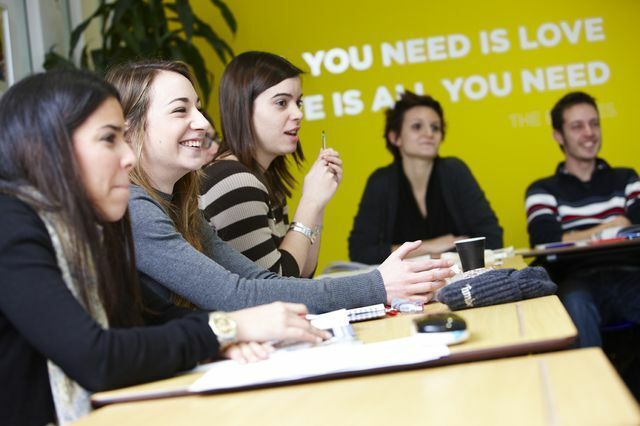 Learn a language in Liverpool with the UK’s leading evening language course provider. 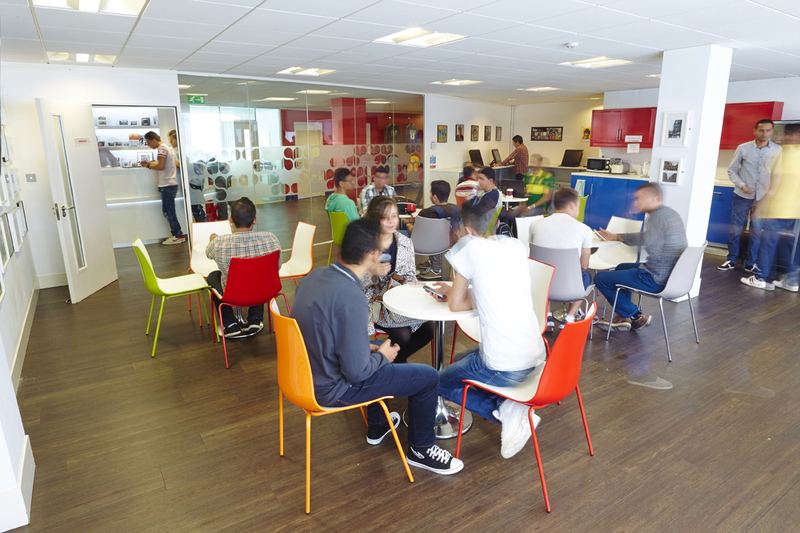 Cactus offers a range of language courses in Liverpool including French, Spanish, German and Japanese. Our 10-week evening courses fit easily into the working week and guarantee an enjoyable and effective language learning experience. What Language Courses Can you Take in Liverpool? Cactus offers a wide range of 10 week evening language courses, which consist of 2 hours of tuition per week. Our evening lessons take place once per week from 6.30 to 8.30pm. Where is Our Language Centre in Liverpool? Cactus language courses in Liverpool are delivered in our well-established and innovative school in the heart of the city. The school is easily accessible by public transport, or by foot if you work or live in the city. 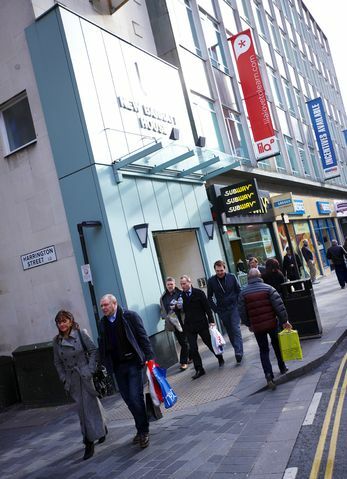 Located in the heart of Liverpool, it’s a short 5 minute walk from Moorfields station and just 9 minutes from Liverpool Lime Street station. 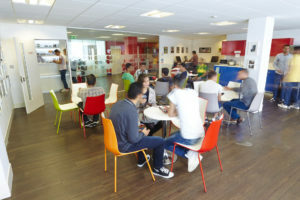 Your learning experience will take place at a modern environment in uniquely designed classrooms with electronic whiteboards. Our evening language courses Liverpool are divided into levels, from complete beginner through to advanced. Our levels are designed to follow smoothly on from each other, giving you a clear sense of progression and achievement. Alternatively, if you have an unpredictable schedule, prefer one-to-one tutor input, or want to fast-track your language learning, then find out more about Private Tuition in Liverpool. Our language courses Liverpool are delivered using a proven method, which will give you the confidence to speak and write in the language you are learning. Our Language Courses Liverpool are immersive and interactive. Your teacher will be a native or bilingual speaker and you will start speaking with confidence from the very first lesson. The classroom atmosphere is relaxed but focussed, and the classroom activities are designed to keep you engaged and motivated throughout the course.